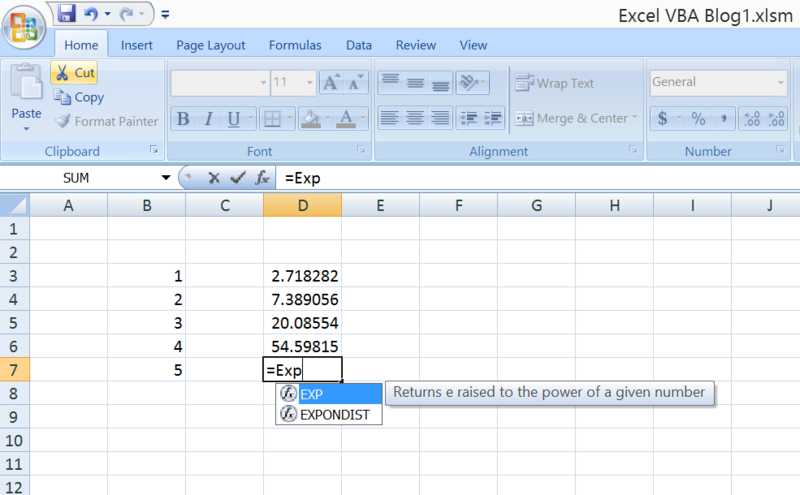 The EXP function in MS excel returns the e raised to the of a number, where e is 2.71828183. Where e is called Euler’s Number. 218 queries in 0.103 seconds.